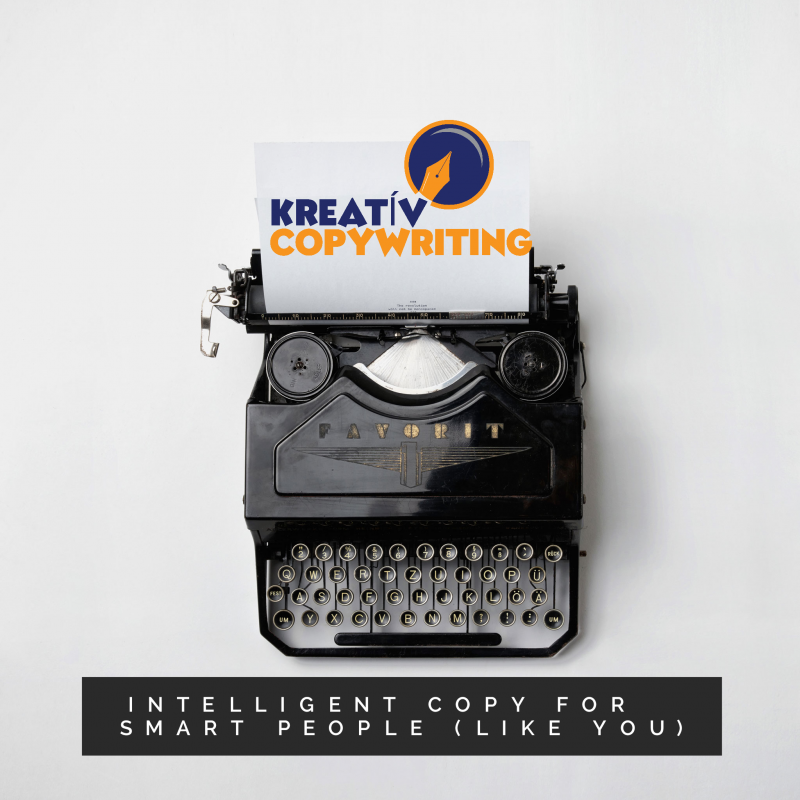 Copywriting is the art of creating compelling written content that engages the reader and usually leads them to take a specific action (i.e. most commonly to buy a product). But it can be to sign up to your email newsletter, or check out your online courses etc. Find out more about the services we offer to help boost your business. Check out our academy for both free and paid online courses for growing businesses, freelancers and entrepreneurs to help enhance your copywriting skills, boost your business, and develop a positive, powerful and motivated mindset. Check out The Utterly Compelling Online Academy. Whether you are just starting out on your business journey or would like some help with your overall copy and marketing strategy, our coaching and consulting services are customised to meet your specific needs. Find out more about our copywriting, business and personal mindset coaching. Eleanor has been such a great addition to my team! She takes time to understand exactly who you are and what message you want to relay to your audience. That’s very special and add to that she is comfortable to advise and give you her view as an outsider to your business. I got in touch with Eleanor to ask her to write my LinkedIn summary so it fitted in with my business and experience. Eleanor was brilliant throughout the process - professional, friendly and approachable. She gave me timelines for the work and came back well within them. She came up with something fantastic and far better than I could ever have thought of, with some great bonus tips that I will def be applying to my profile. I would highly recommend Eleanor if you want to improve your copy/summary - she was a pleasure to work with.